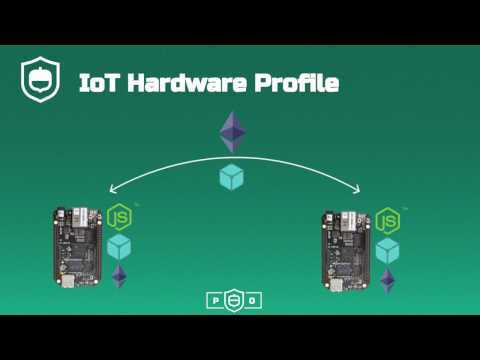 Oaken is an IoT hardware and blockchain software platform developed to power smart cities. Oaken is an internet of things (IoT) hardware and blockchain software platform developed to power smart cities that is headquartered in Dallas, Texas and was founded by Hudson Jameson, James Johnson, John Gerryts, and Laney Fisher. It is built to be a secure, autonomous, blockchain-based machine to machine IoT platform that provides the underlying infrastructure needed to power smart cities through integration with existing systems and processes. The Oaken blockchain is made for device identification, device ownership tracking, lease agreements, insurance, and tax.